C&C Group are deeply saddened to announce the death of their Founder, John Kitchin who passed away on Sunday 27thJanuary. 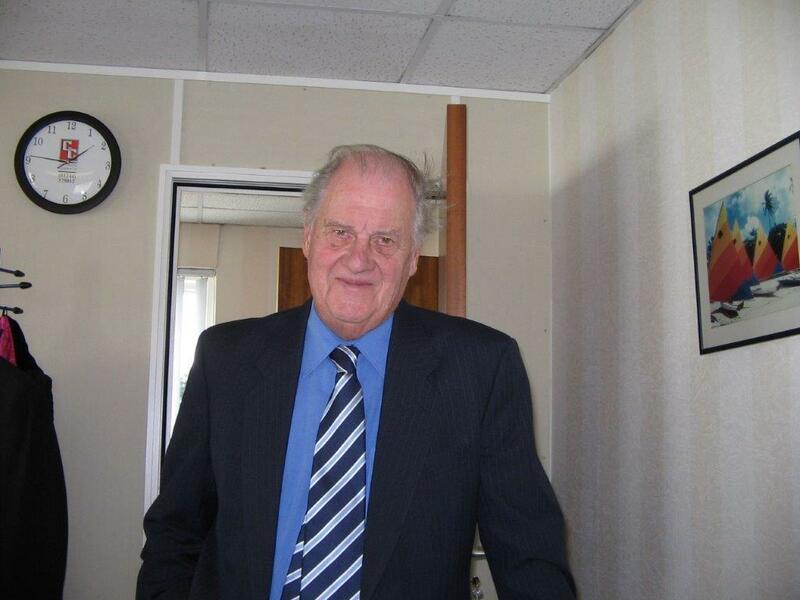 John Kitchin was a highly respected figure in the catering equipment industry having held many different roles throughout his 60-year career. 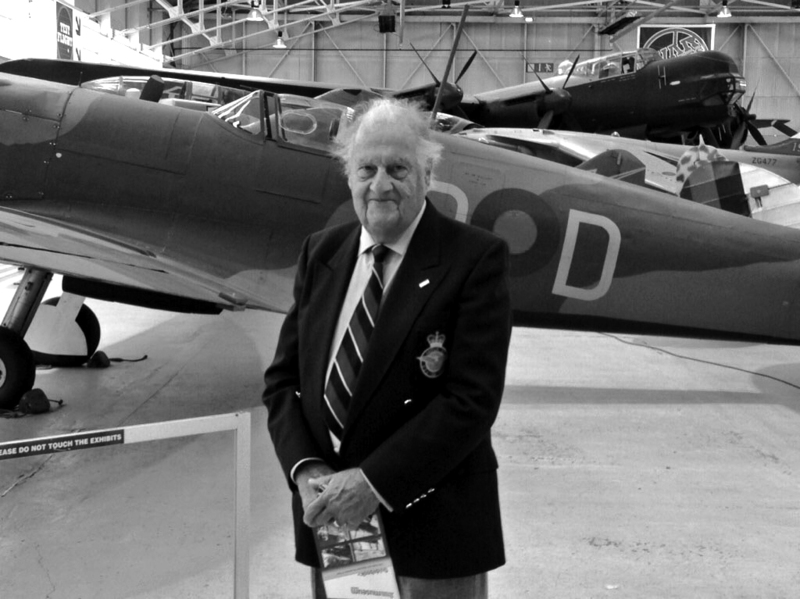 After completing RAF National Service, John first worked in several hotels and hospitals as Catering Manager including the Imperial Hotel Llandudno, the Deauville Hotel in Normandy, Heaton Park in Manchester, St George’s Hospital in Barking and Christchurch Hospital in Hampshire, before moving to Chester in 1960. 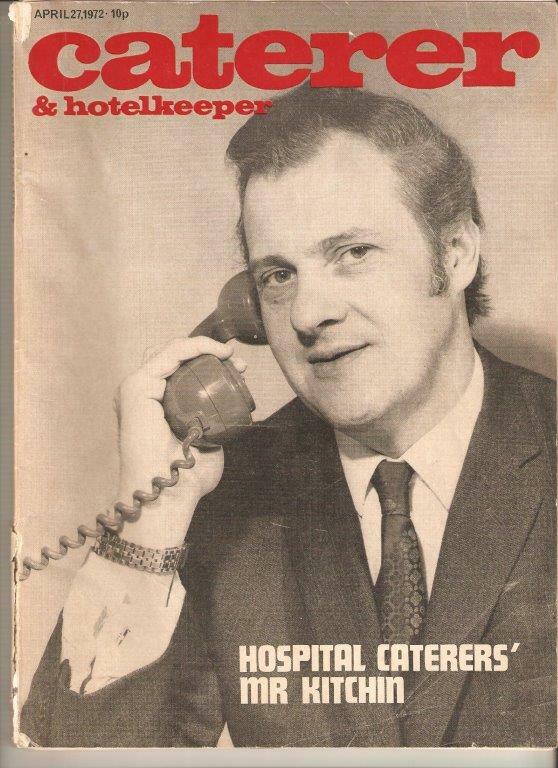 John became Group Catering Manager for the Chester & District Hospitals including the old Deva Hospital, the Chester Royal Infirmary, City Hospital, Barrowmore, Crossley and Ellesmere Port in 1960. After 21 years’ service of Chester hospitals he left the NHS and started C&C Catering Equipment Limited. It was a risk, but John saw the opportunity and decided to strike out on his own. 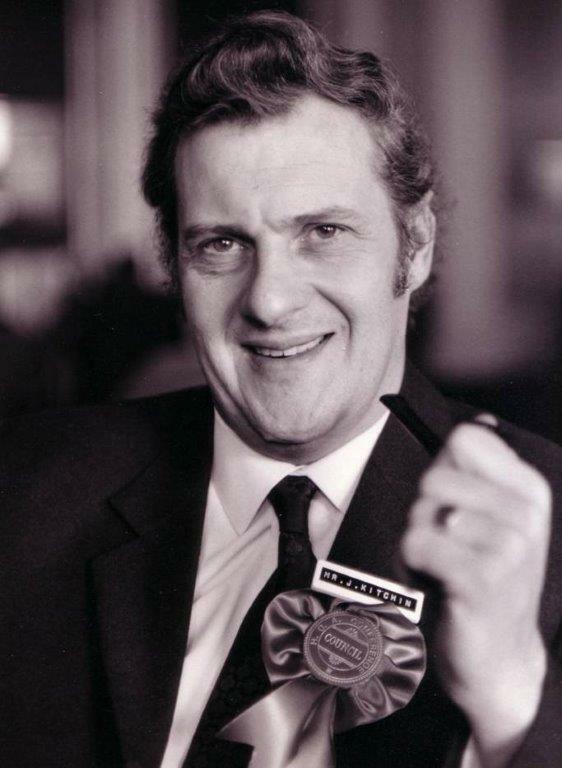 Having been an important part of the catering equipment industry, with a career that included being the National Chairman of HCA (1972-1974) and appearing on the front cover of Caterer & Housekeeper (now The Caterer), John was delighted to receive the “Past National Chair” medal from the HCA in 2016. Having handed over the management of C&C Catering Equipment to his son Peter in 1996, John continued to play an active role in the business and was hugely proud to see the company grow from its original location to the Group of successful businesses it is today. Always a strong family business the company now includes John’s grandchildren Matthew and Jessica alongside a team of over 40 dedicated staff many with more than 30 years of service. A testament to the type of company that he created. Tributes have been widespread from across the industry and all have consistently praised John’s warmth, professionalism and willingness to help. 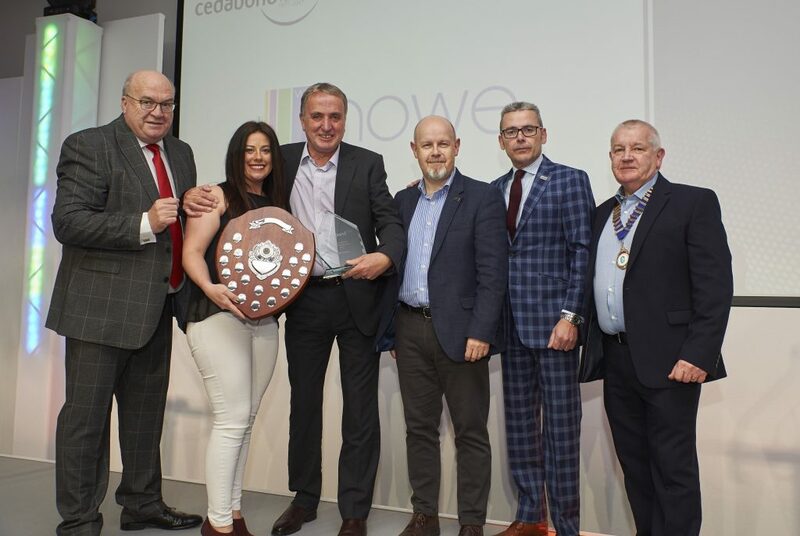 Ceda Director General, Adam Mason paid tribute to John saying “John was a great man and leaves an incredible legacy; a family and business that he must have been so wonderfully proud of. John is survived by his wife of 63 years Enid, together with children Peter, Linda, and David, 7 grandchildren, and 4 great-grandchildren. John’s funeral will take place on Thursday 14th February 2019 at 1pm at St Alban’s Church (Tattenhall, CH3 9QE), and afterwards at Carden Park Hotel (Chester, CH3 9DQ). For those interested in donations, any funds are gratefully received on the JustGiving page in aid of The Salvation Army.